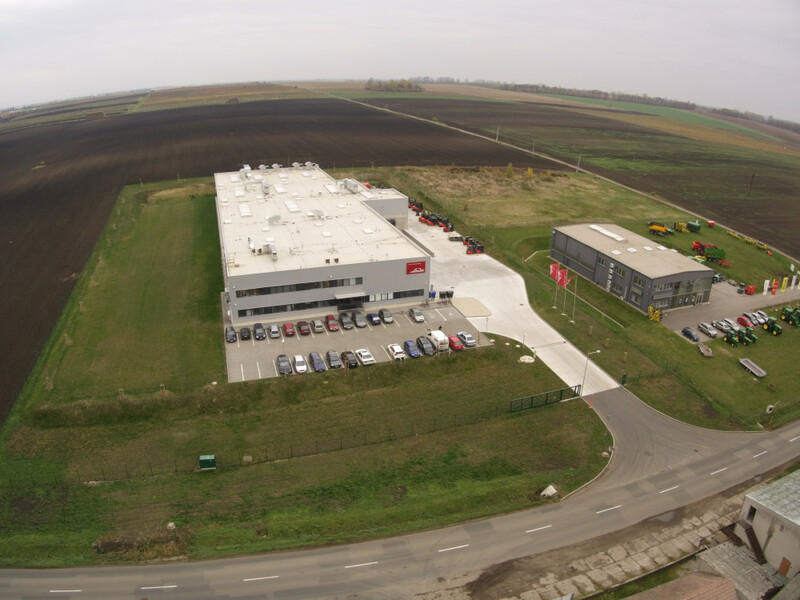 We are future and profit making oriented, which enables us to fulfil our visions. 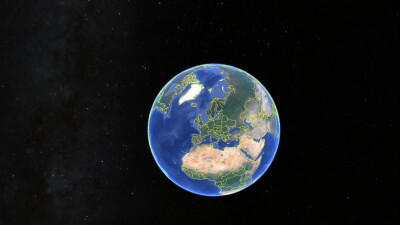 We act from our own initiative, we do not evade responsibility and we consistently follow our goals. 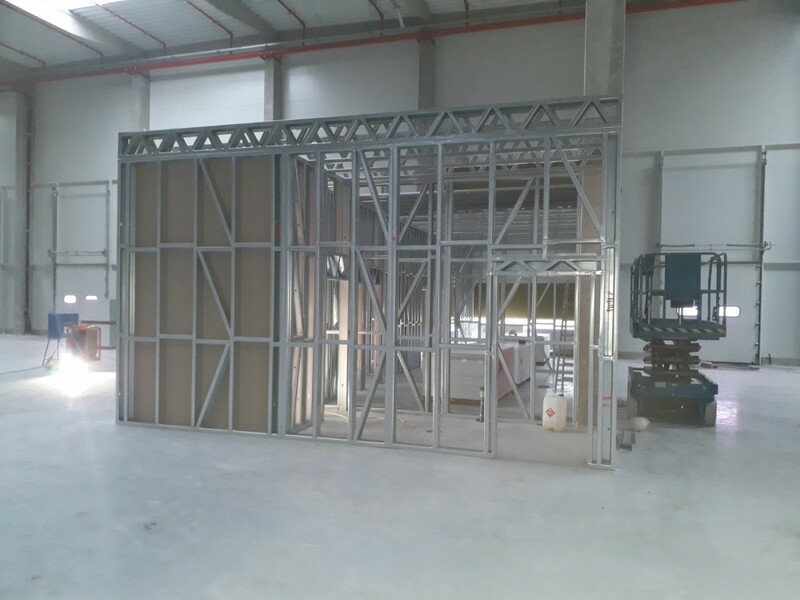 We do not make a promise we cannot keep, our promises are binding. 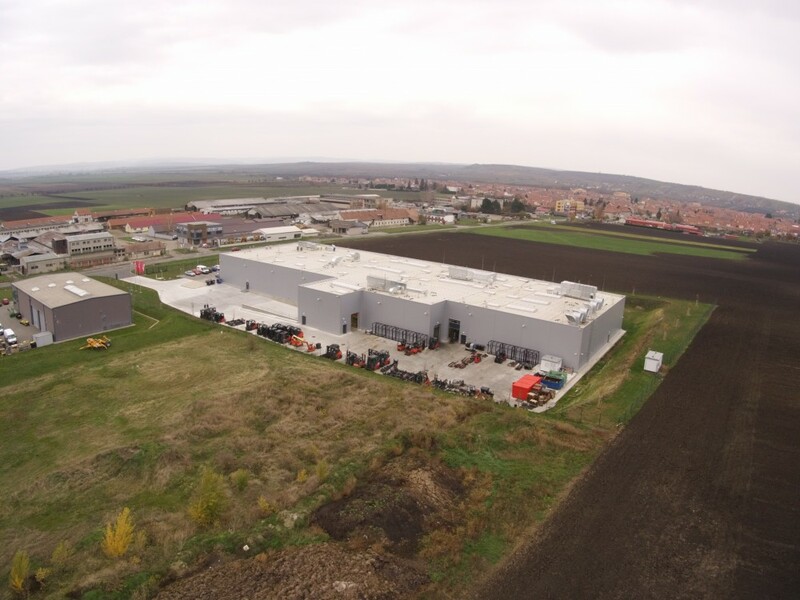 We are a group of private investors realizing projects in commercial and industrial real estates. 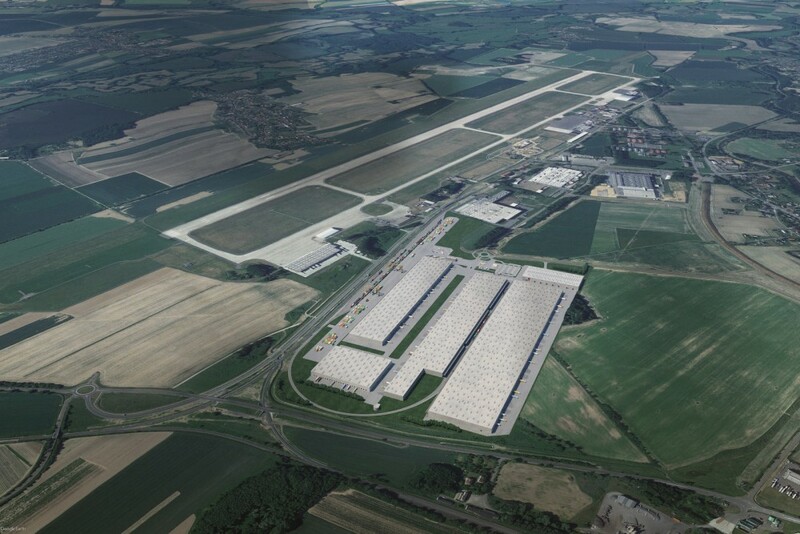 We see our investments in a wider context with clear and long-term vision. 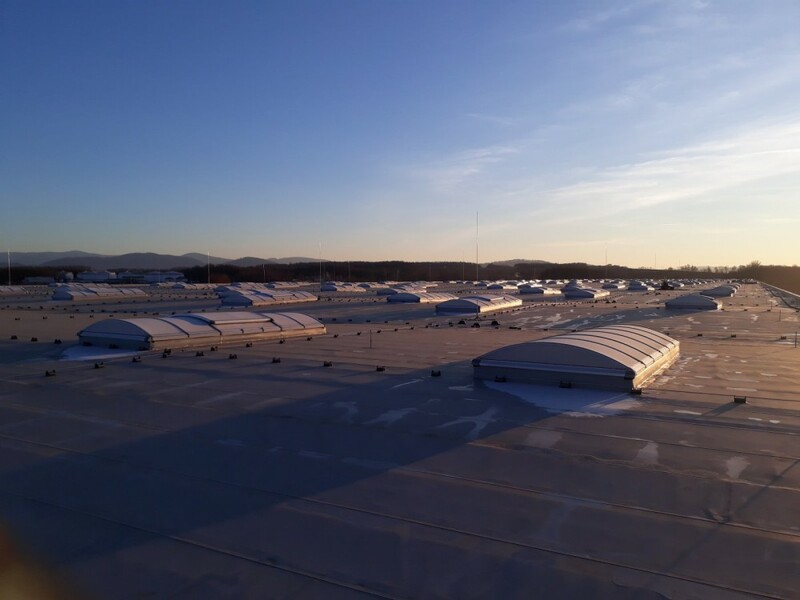 We create a portfolio of premium properties with added value for long-term tenants, minimizing negative impacts on the environment and low energy consumption. 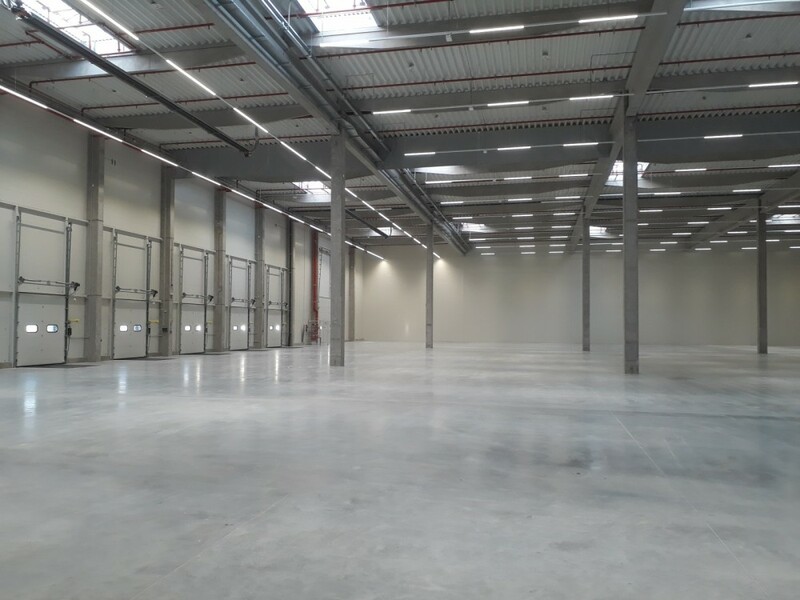 We support growth and efficiency of significant logistic and production companies by providing them space for their business development. 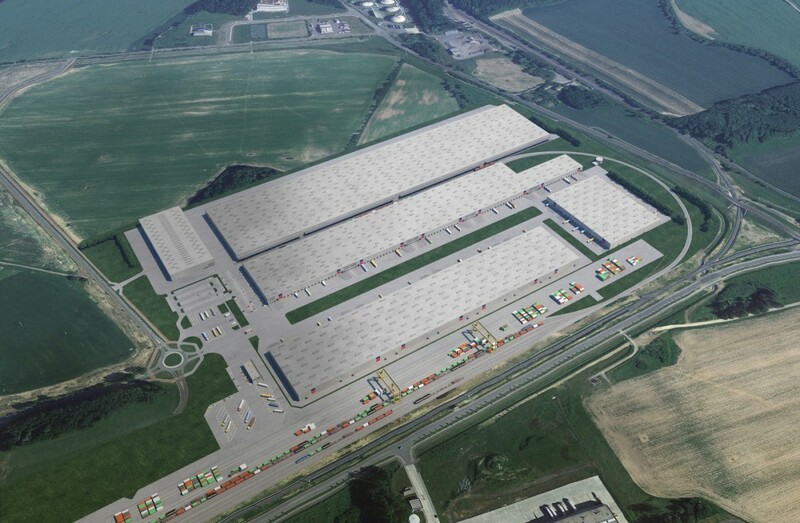 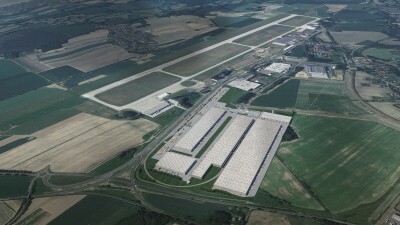 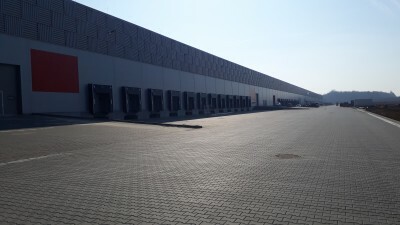 Multimodal logistics centre situated in close proximity to Leoš Janáček International Airport Ostrava in the Industrial zone Mošnov, with direct connection to highway and railway networks extending to a total area of 520,000 sq m. After completion, 240,000 sq m of storage and production space will be available for tenants within several buildings equipped with rail siding. 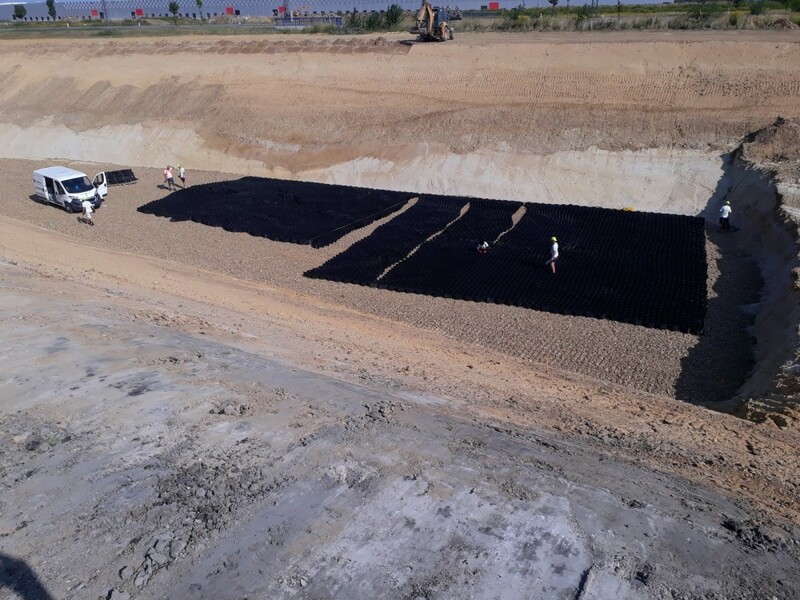 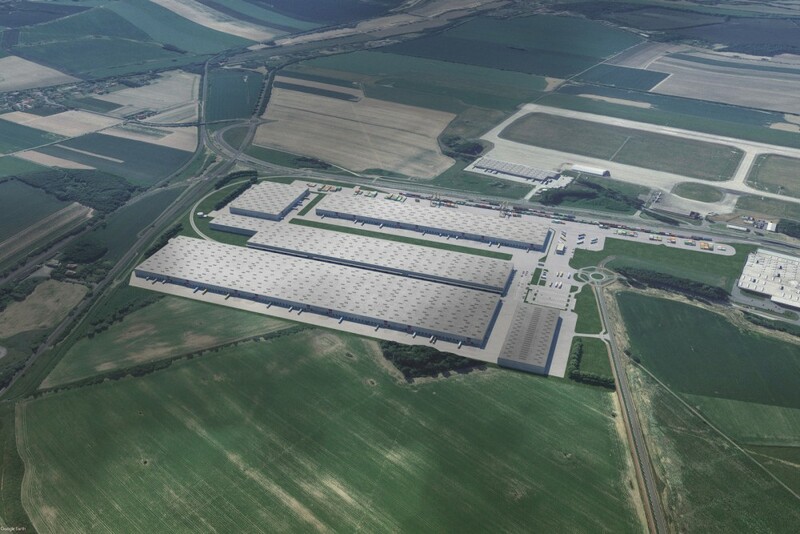 Railway container terminal is strategically placed on the planned „New Silk Road,“ which will be part of the site and unique by its’ size in central European scale and maximum handling capacity 1,600 TEU / day. 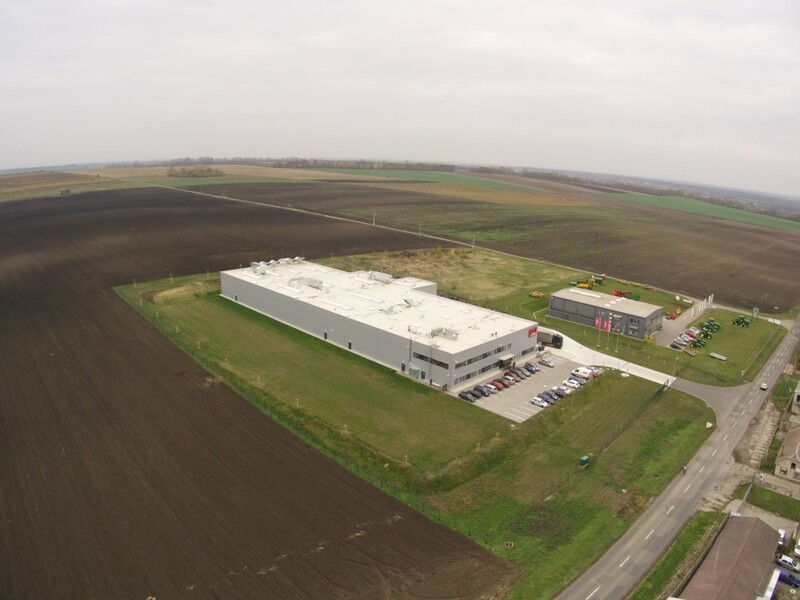 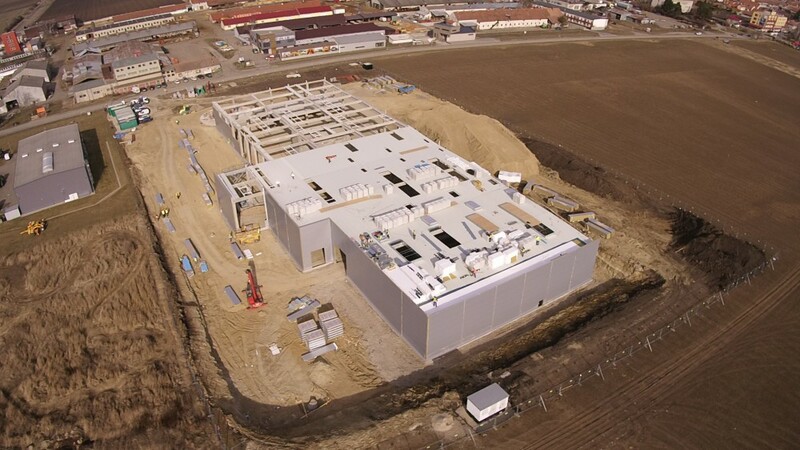 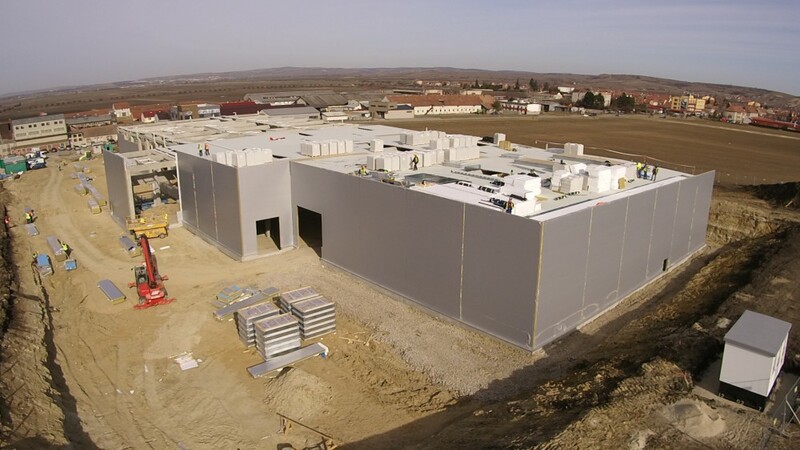 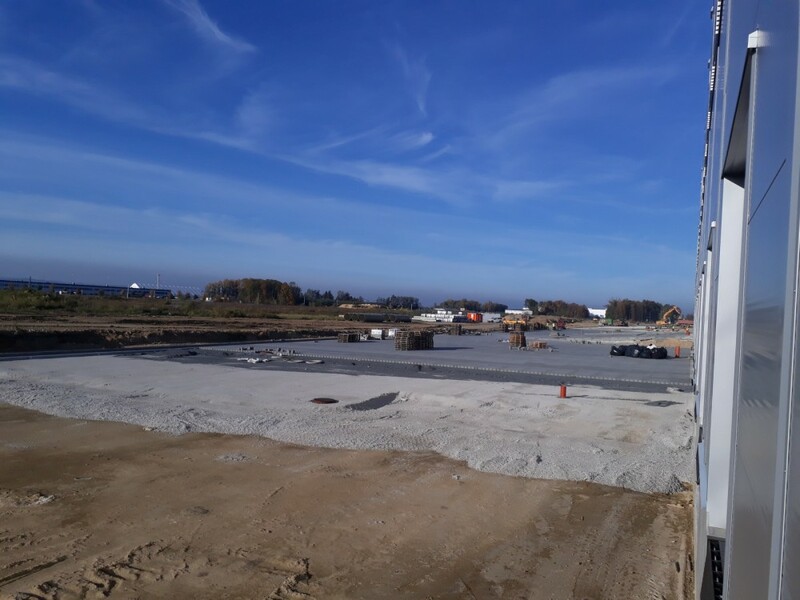 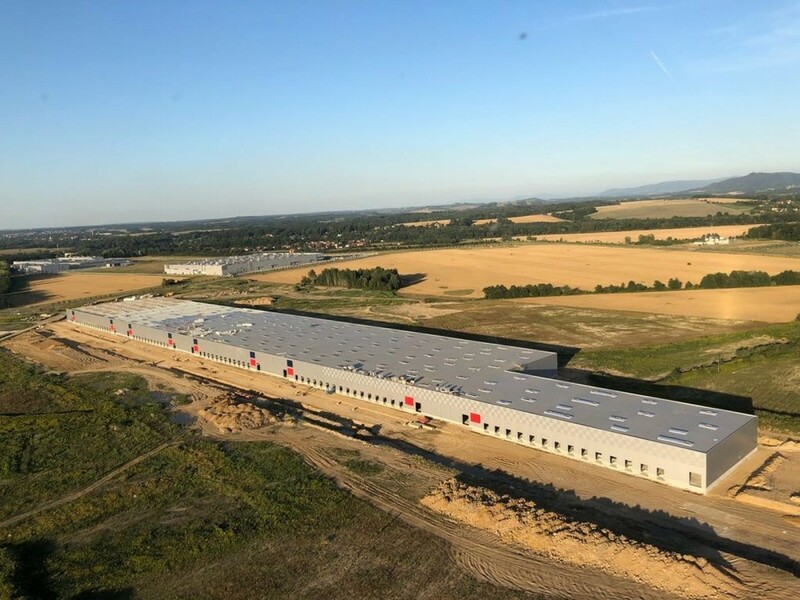 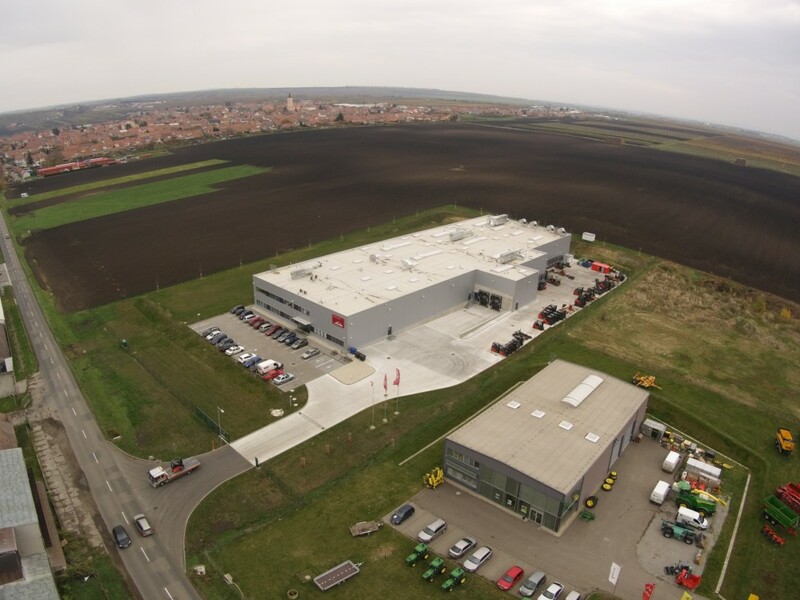 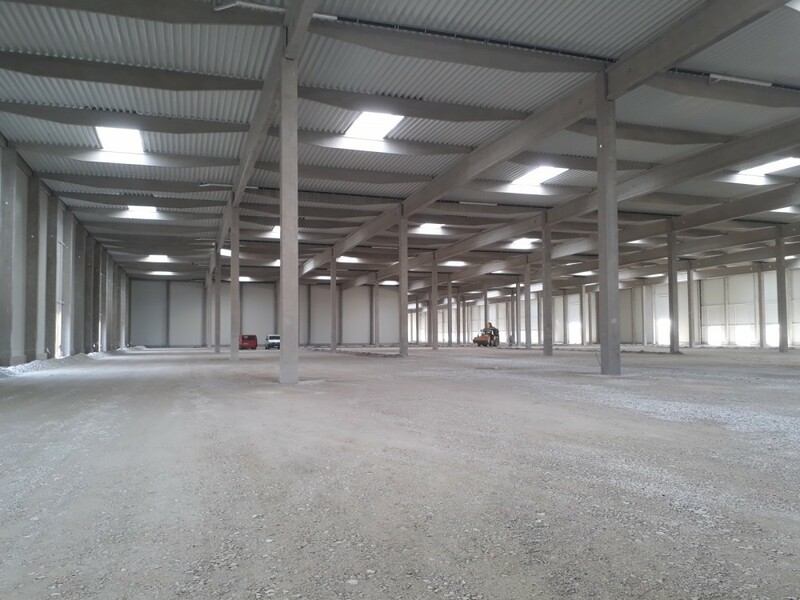 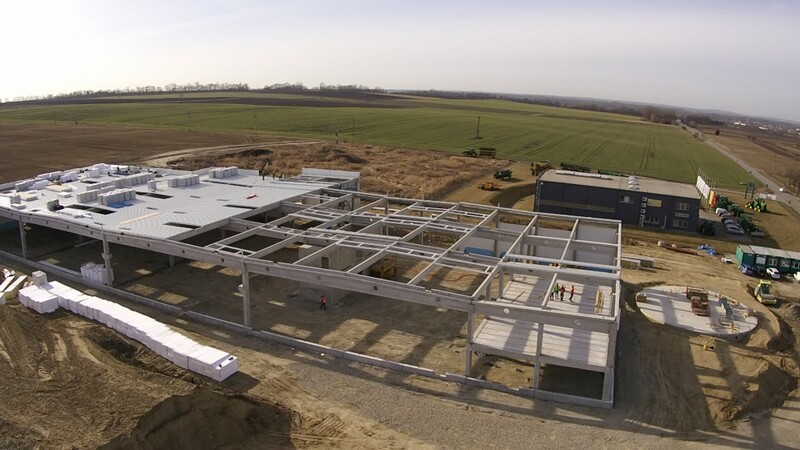 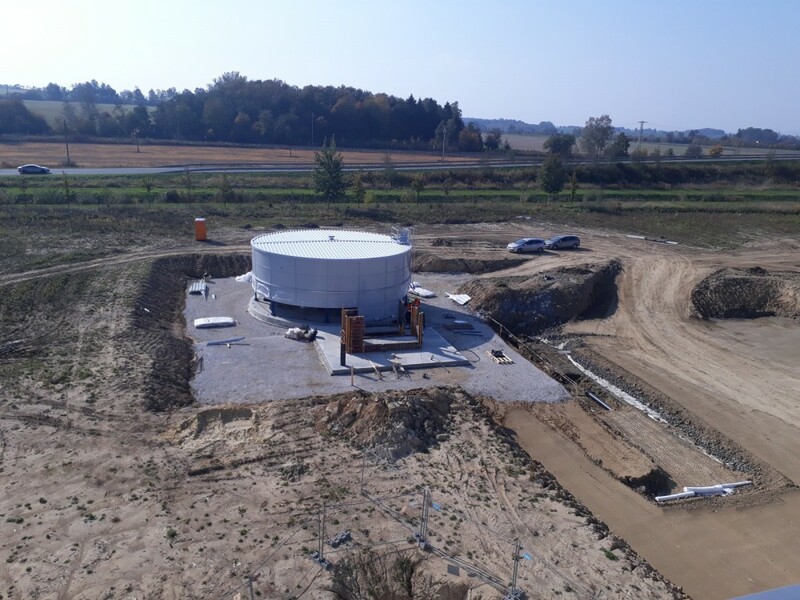 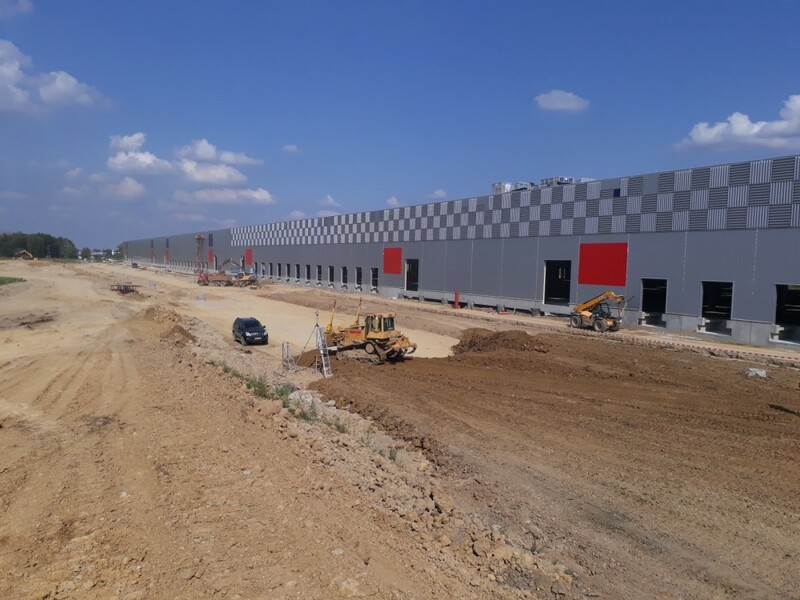 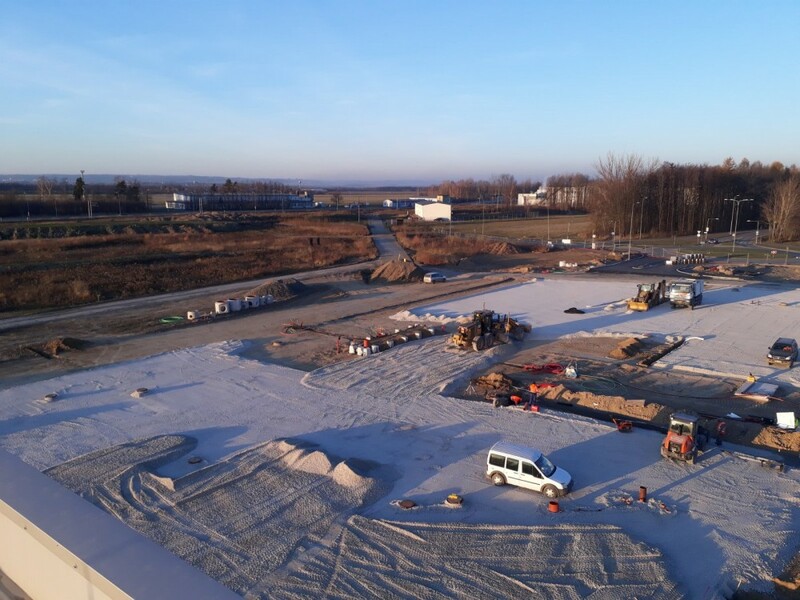 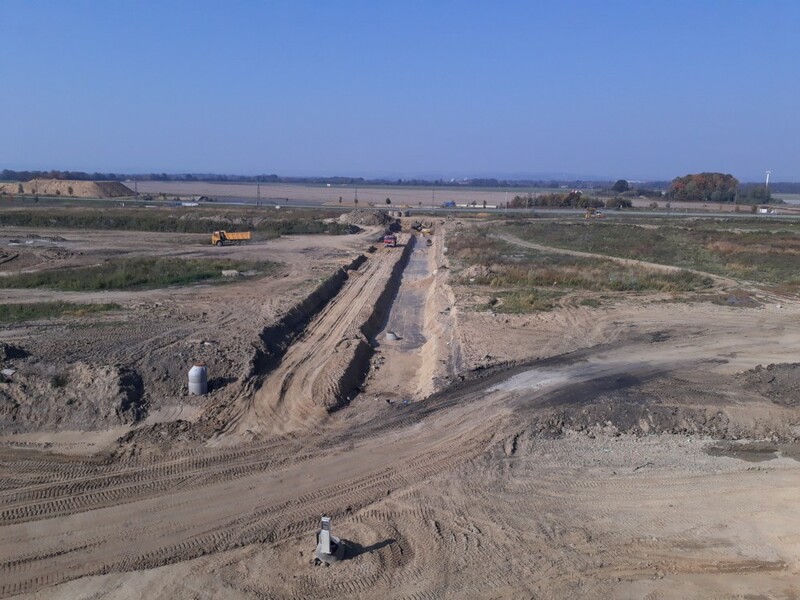 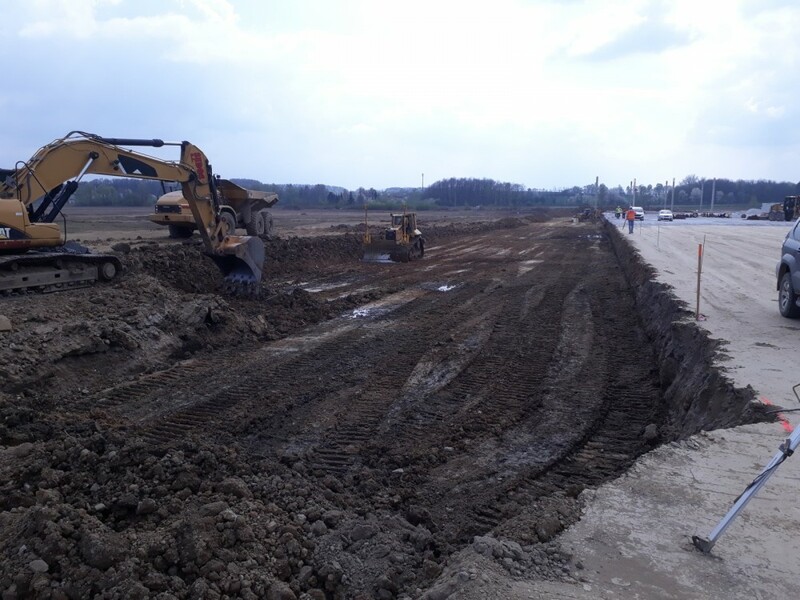 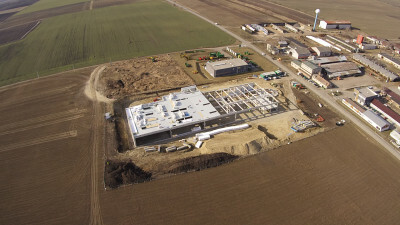 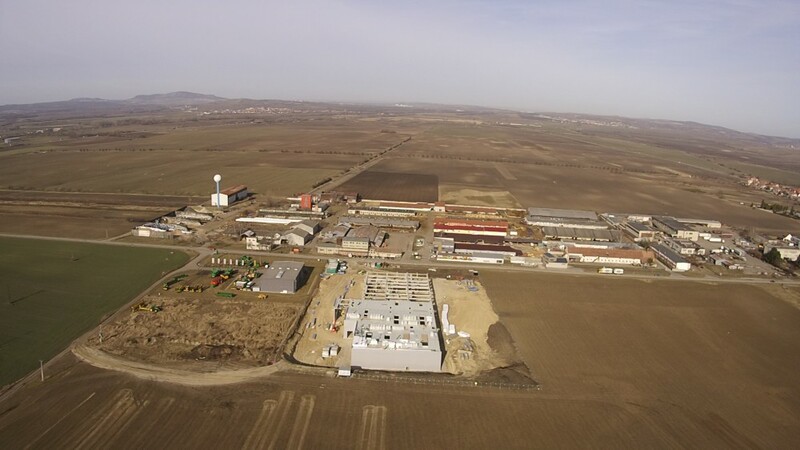 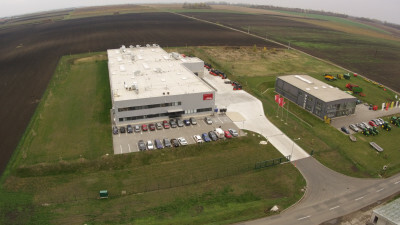 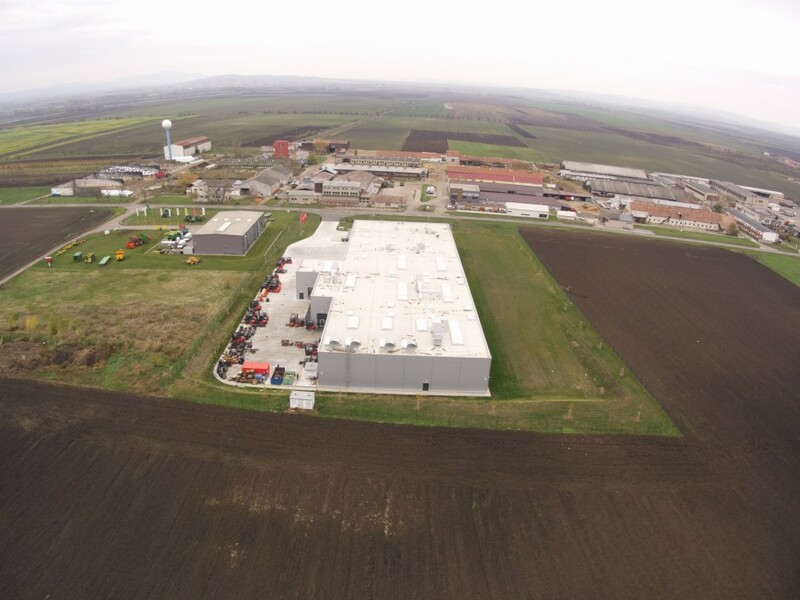 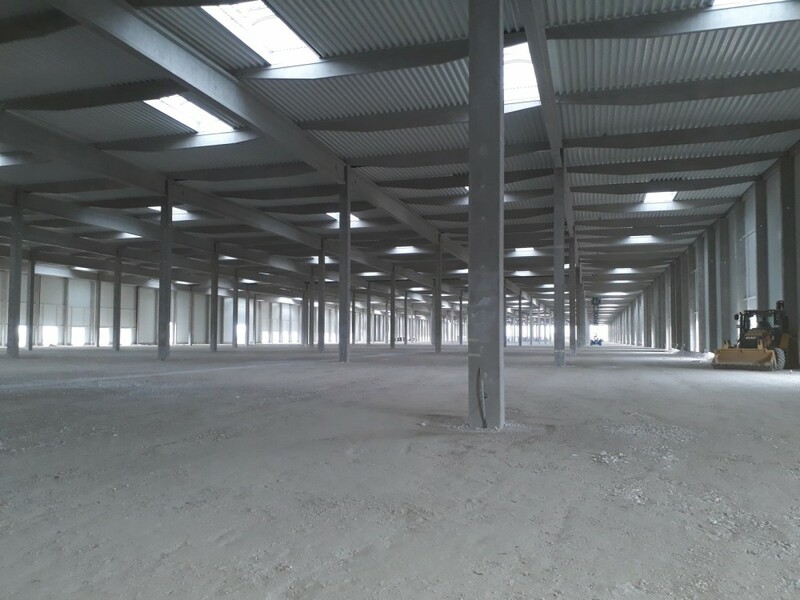 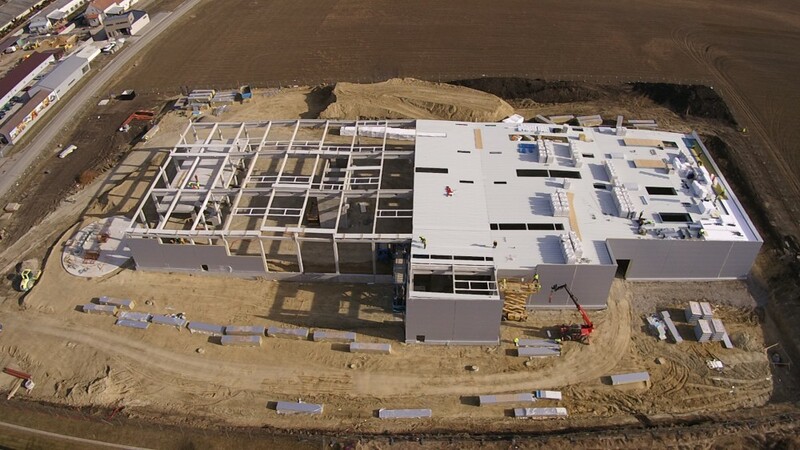 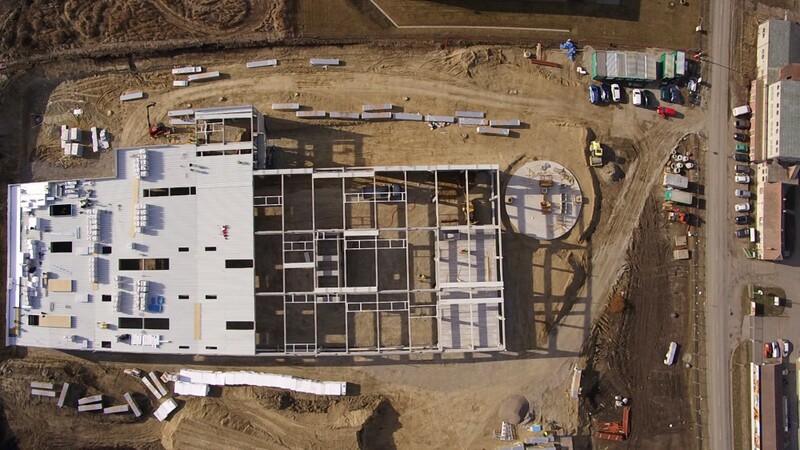 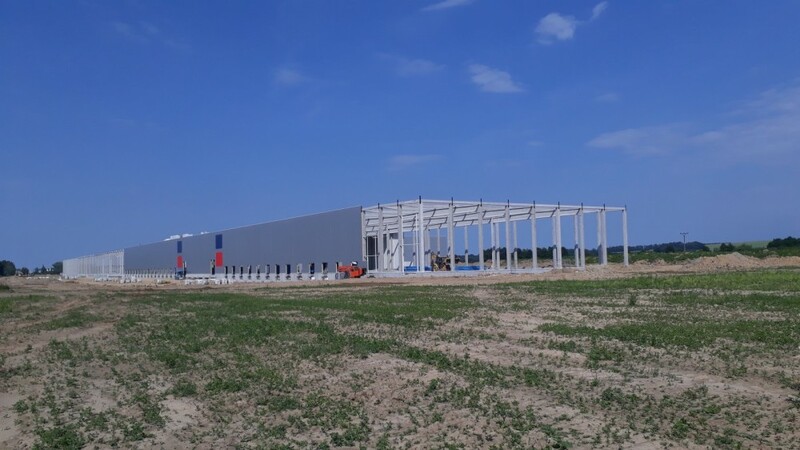 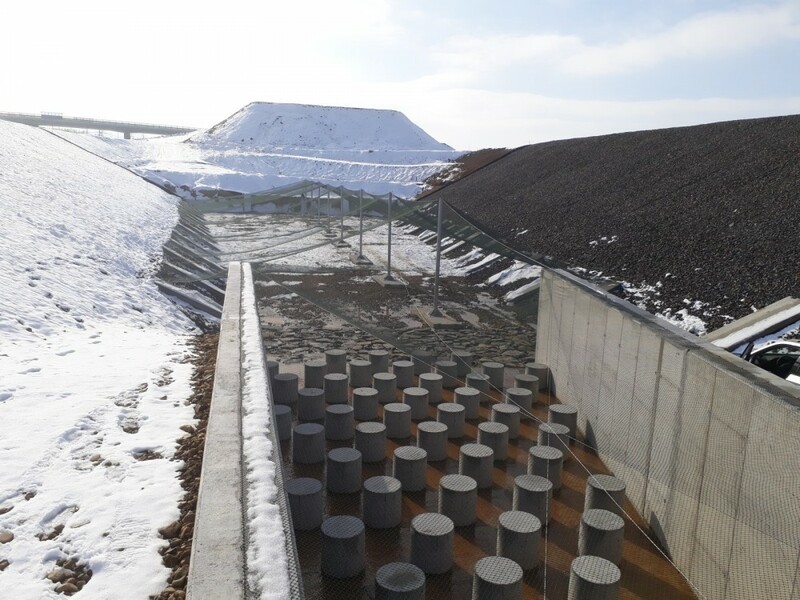 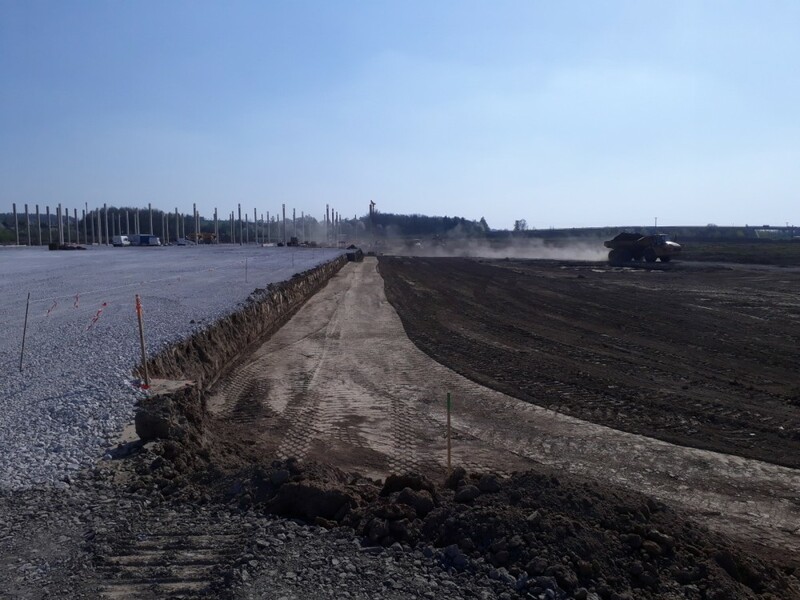 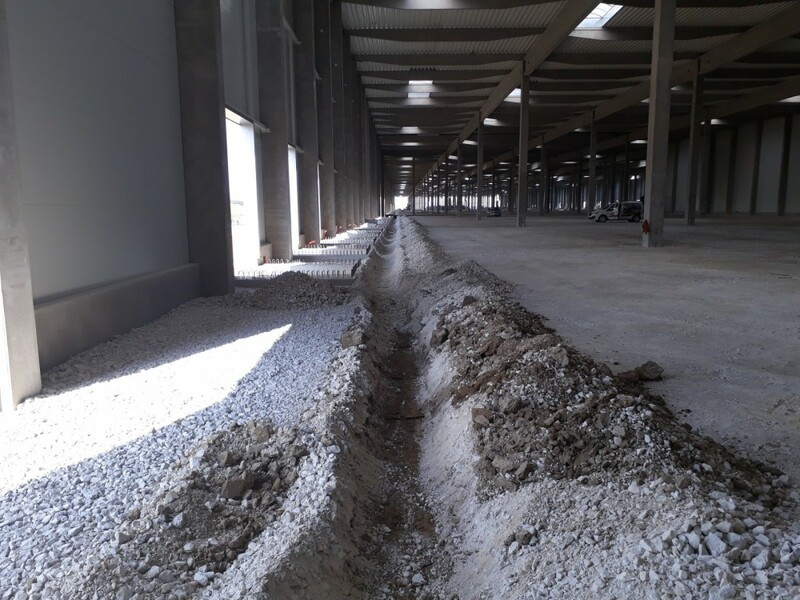 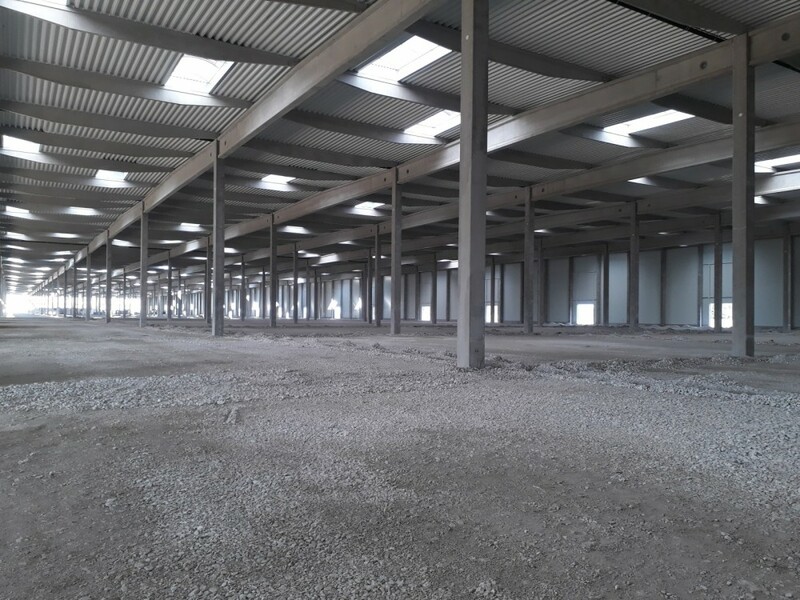 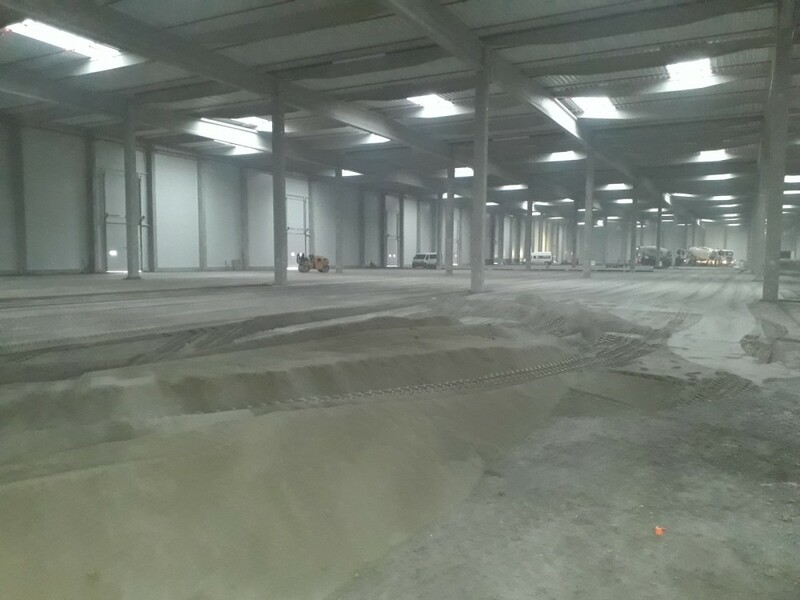 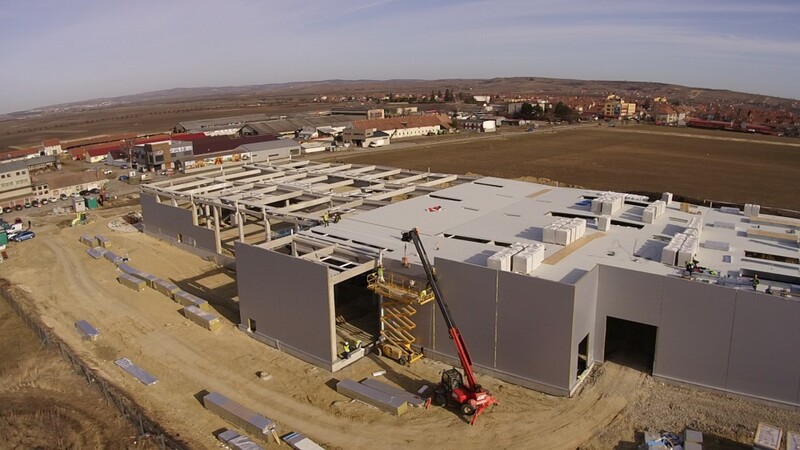 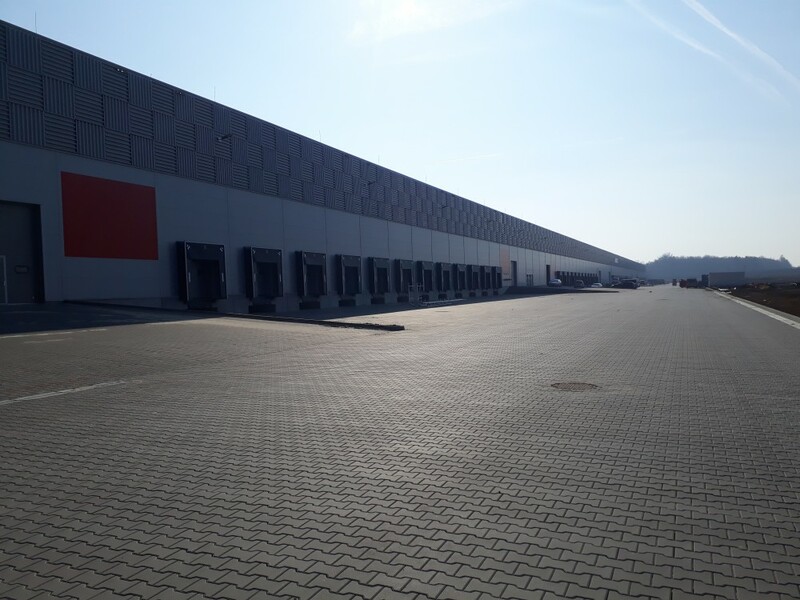 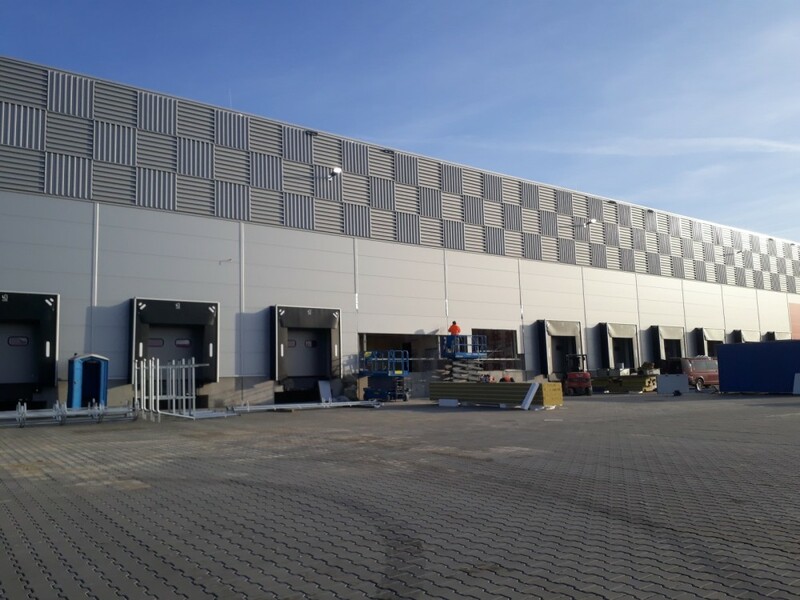 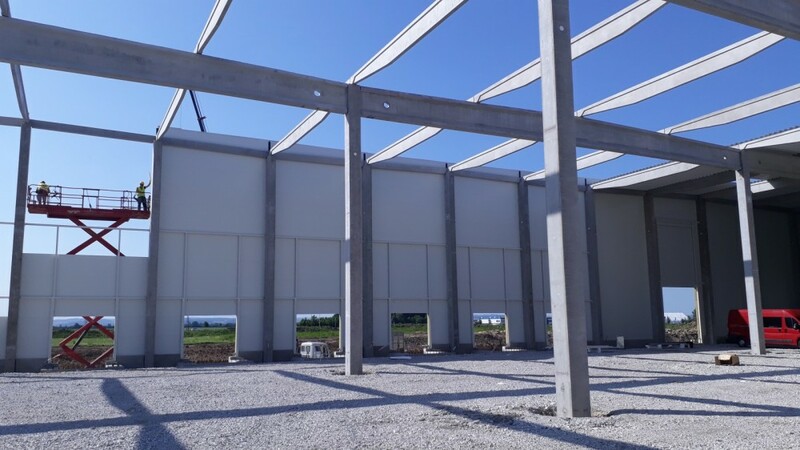 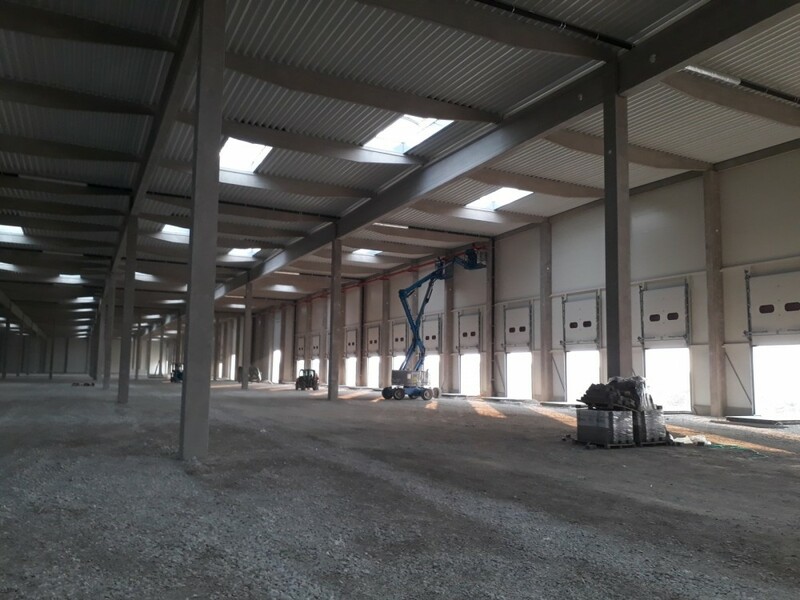 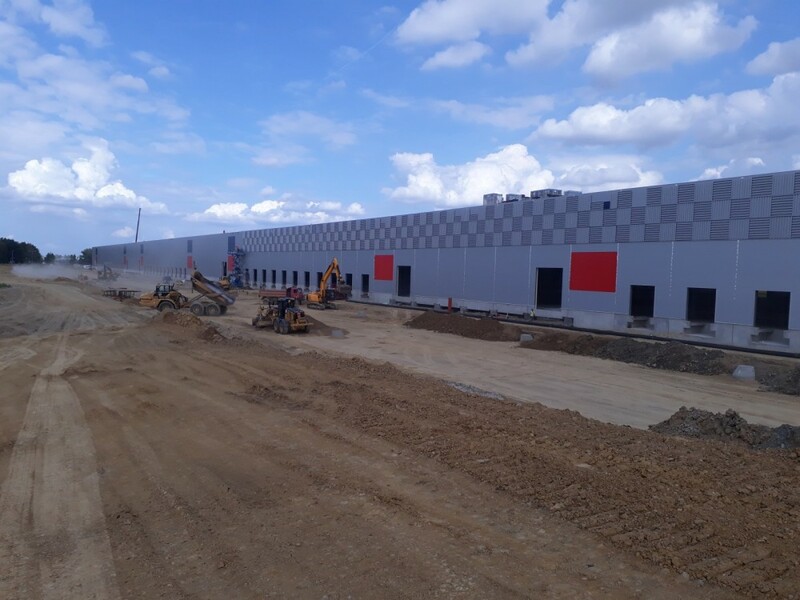 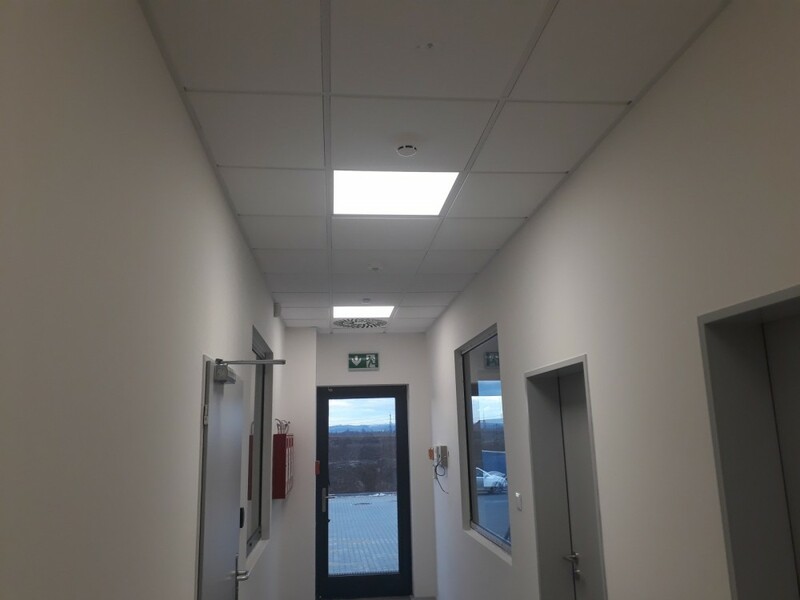 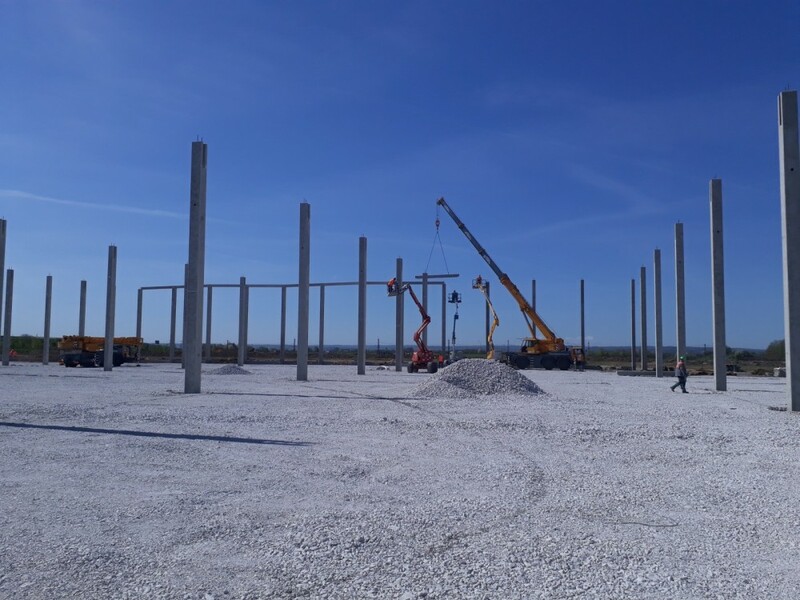 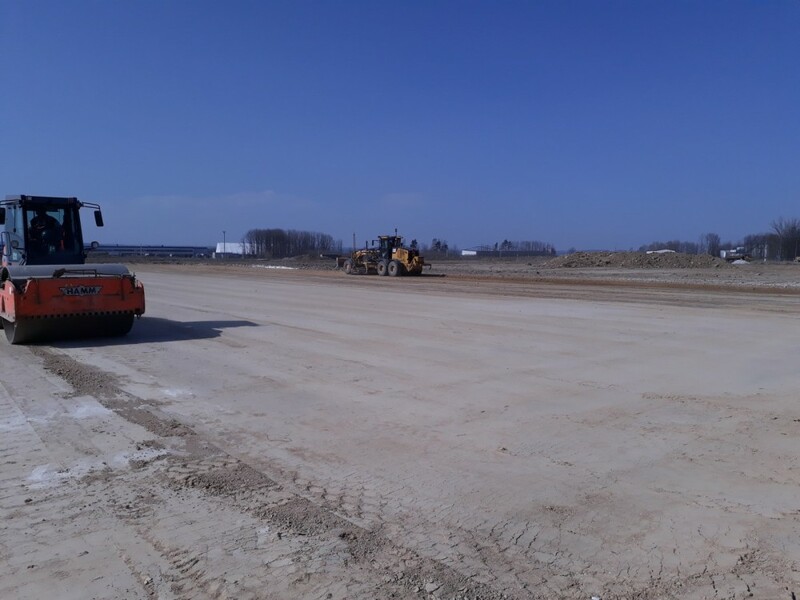 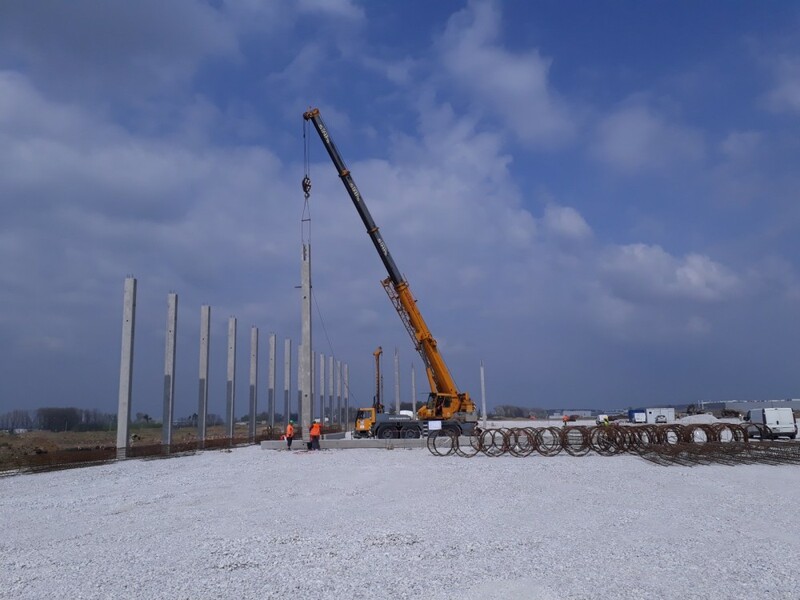 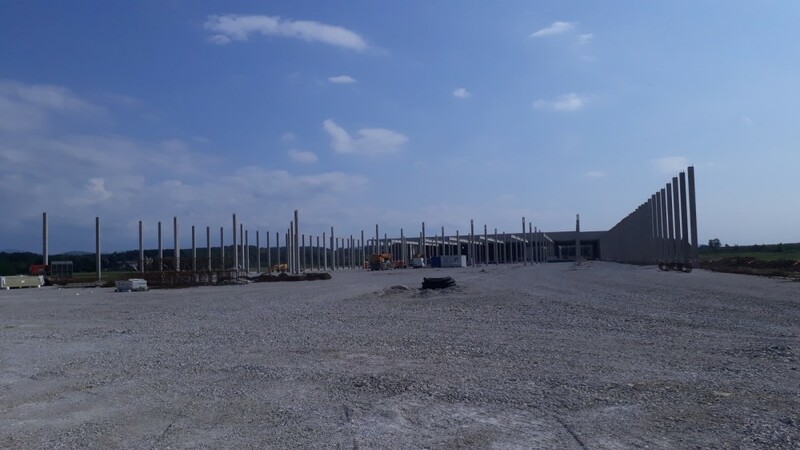 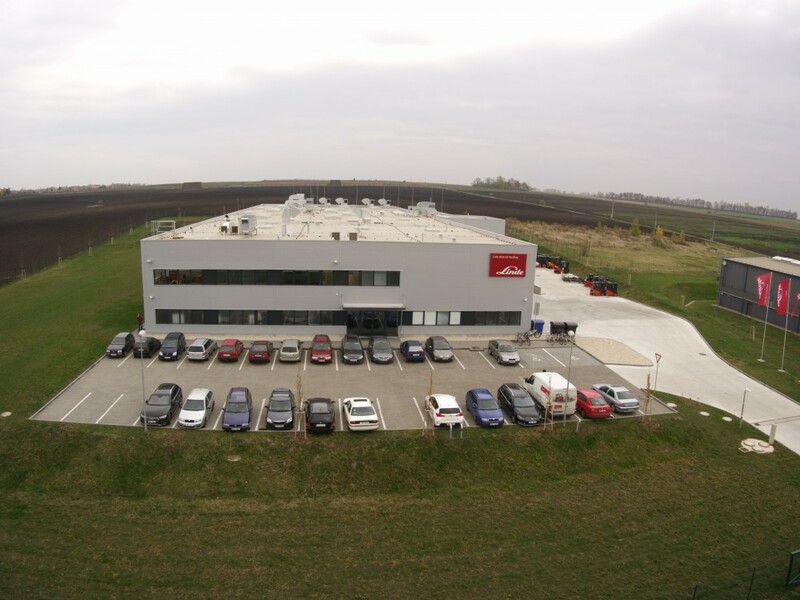 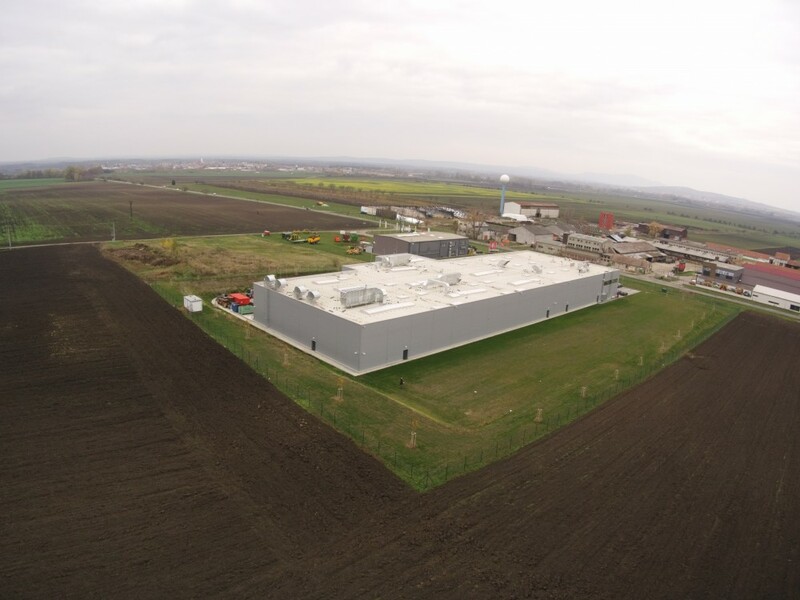 Construction of the largest and most modern centre in central Europe for overhaul of material handling technique was finished in the middle of 2017 in Velké Bílovice, South Moravia. 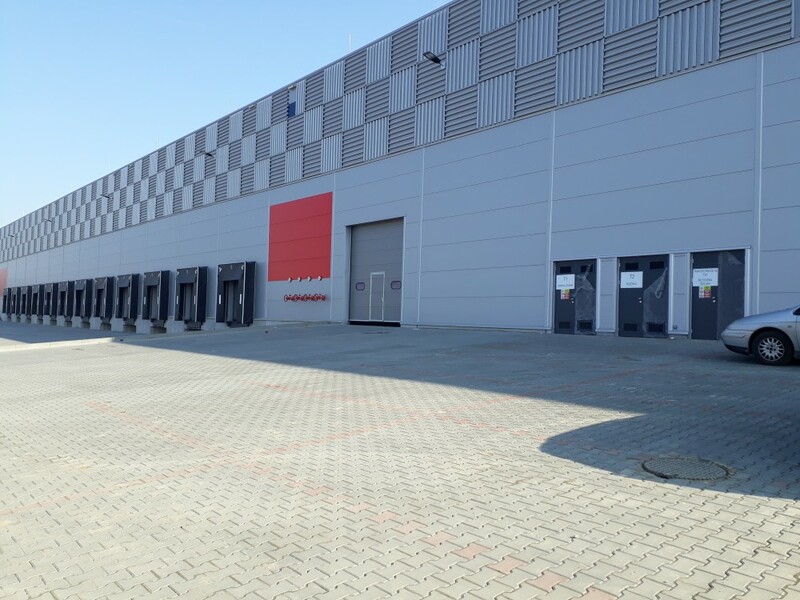 Linde Material Handling Czech Republic is a long-term tenant, which is a part of the multinational holding company KION Group AG, the second largest producer of forklifts and industrial trucks in the world.